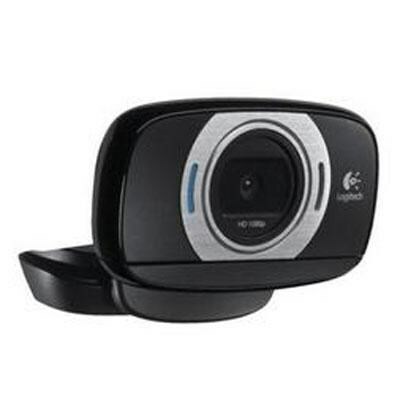 Logitech HD Webcam C615. HD video calling and sharing - however, whatever, wherever you like. Record in breathtaking widescreen Full HD 1080p. Video call in HD 720p.